The Games on Demand version supports English, French, Italian, German, Spanish. 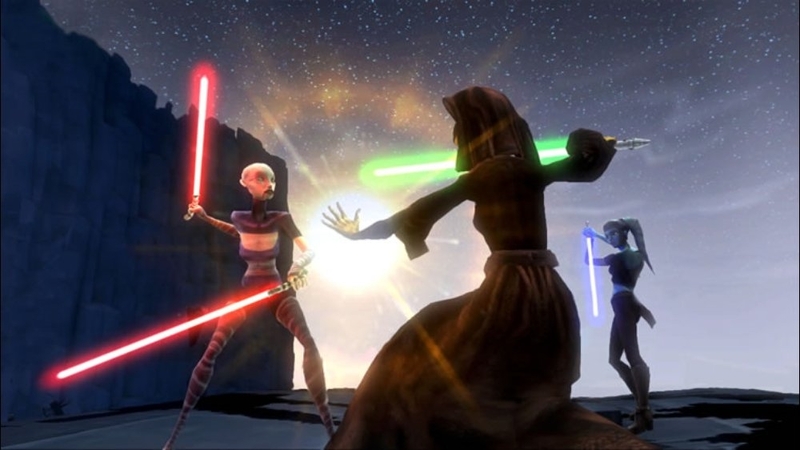 Live the Clone Wars and play as your favorite Jedi and Clone Trooper in a brand-new story. 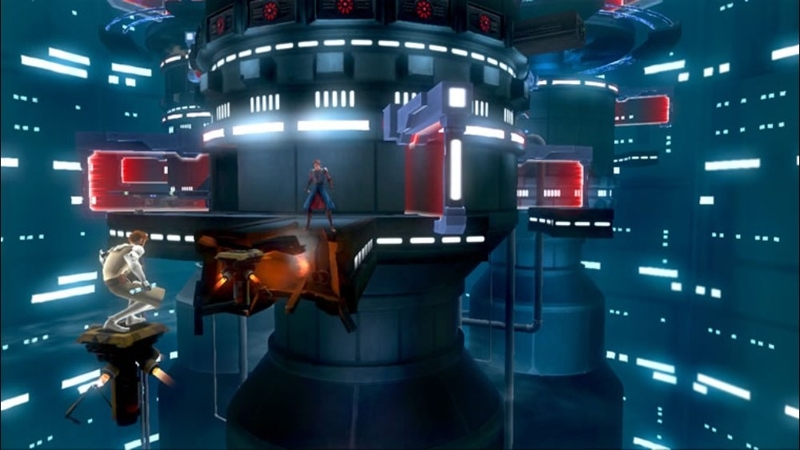 Leap and slice your way through enemy lines with the acrobatic power of a Jedi. 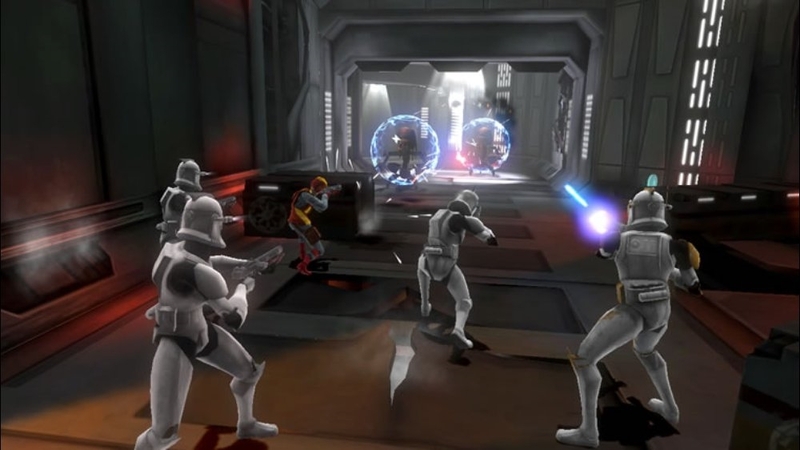 Wield an arsenal of elite Clone Trooper weapons -- from rocket launchers to thermal detonators. Fight alongside your friend on any mission, at any time with drop-in/drop-out co-op gameplay. (Online Interactions Not Rated by the ESRB) Live the Clone Wars and play as your favorite Jedi and Clone Trooper in a brand-new story. 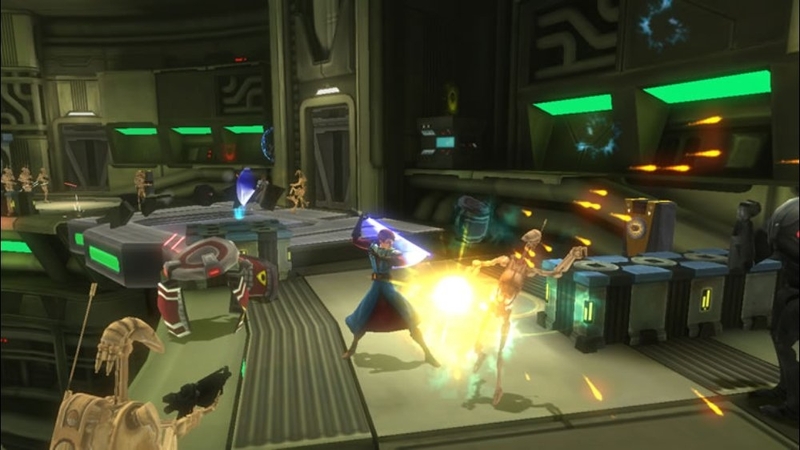 Leap and slice your way through enemy lines with the acrobatic power of a Jedi. 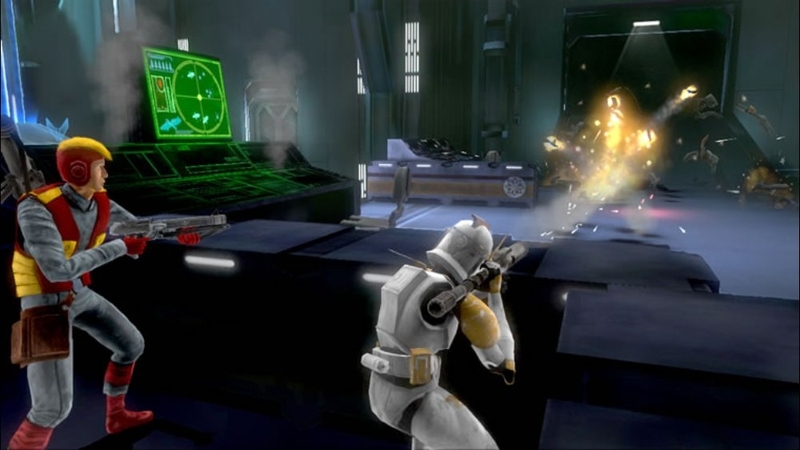 Wield an arsenal of elite Clone Trooper weapons -- from rocket launchers to thermal detonators. Fight alongside your friend on any mission, at any time with drop-in/drop-out co-op gameplay. The heroes of the Republic are called on to rid the remaining Droid Army presence from Ryloth, the recently liberated home world of the Twi'leks species. This premium theme showcases sceneries from this harsh rocky planet as featured in Star Wars The Clone Wars: Republic Heroes. Join the Clone Wars and download this theme today. There are no refunds for this item. For more information, see www.xbox.com/live/accounts. The heroes of the Republic are called on to investigate the mysterious activities happening on Alzoc III, the vast and frozen wasteland located in the Outer Rim Territories. This premium theme showcases sceneries from the frozen planet as featured in Star Wars The Clone Wars: Republic Heroes. Join the Clone Wars and download this theme today. There are no refunds for this item. For more information, see www.xbox.com/live/accounts. This is the weapon of a Jedi Knight. Not as clumsy or random as a blaster; an elegant weapon for a more civilized age. There are no refunds for this item. For more information, see www.xbox.com/live/accounts. What better way to show off your individuality than proving you can look exactly like the millions of heroic clones? There are no refunds for this item. For more information, see www.xbox.com/live/accounts. If you believe yourself worthy of wearing his garb, you may don the robe of General Kenobi, one of the great heroes of the Clone Wars. There are no refunds for this item. For more information, see www.xbox.com/live/accounts. A Jedi's strength flows from the Force. But beware the dark side. Anger, fear, aggression. The dark side of the Force are they. Easily they flow, quick to join you in a fight. If once you start down the dark path, forever will it dominate your destiny. There are no refunds for this item. For more information, see www.xbox.com/live/accounts. There's more than one way to skin a womp rat. Or wear a T-shirt. Actually, there is only way way to wear a T-Shirt. There are no refunds for this item. For more information, see www.xbox.com/live/accounts. Size matters not, ... Look at me. Judge me by size, do you? Judge this shirt, as well, you shouldn't. Worn by avatars, it should be. There are no refunds for this item. For more information, see www.xbox.com/live/accounts. Support the Republic! By sporting this stylish cap, all your friends will know your loyalties lie with the great Senator Palpatine, and not the unruly Separatists. There are no refunds for this item. For more information, see www.xbox.com/live/accounts. The Force is what gives a Jedi his power. It's an energy field created by all living things. It surrounds us and penetrates us. It binds the galaxy together. Putting this T-Shirt on your avatar is pretty great too. There are no refunds for this item. For more information, see www.xbox.com/live/accounts. You're a grunt - you know it. And You're so proud of it you had it emblazoned on a T-Shirt. Now grab a rocket launcher and get in line! There are no refunds for this item. For more information, see www.xbox.com/live/accounts. Your allegiance lies with the Republic. Let all those who come across your avatar know this. There are no refunds for this item. For more information, see www.xbox.com/live/accounts. 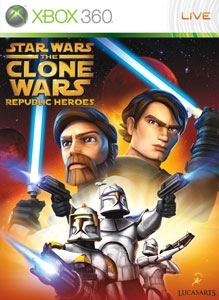 Join the Army of the Republic, alongside the great warriors known as Cody and Rex. Prove your bravery, and join the fight! There are no refunds for this item. For more information, see www.xbox.com/live/accounts. With this stylish, cutting edge look, your female avatar will be turning the heads of every clone there is. So what if they all look the same! There are no refunds for this item. For more information, see www.xbox.com/live/accounts.